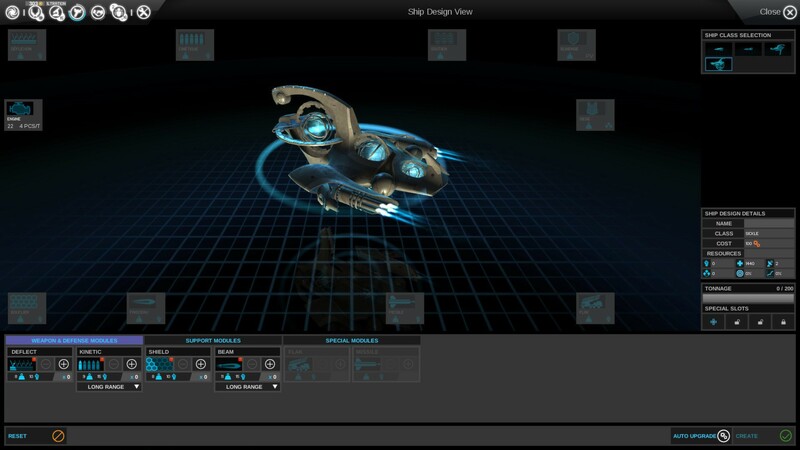 Disharmony brings a brand new experience to Endless Space players. A new faction with a unique play style, “The Harmony”, will make its appearance. 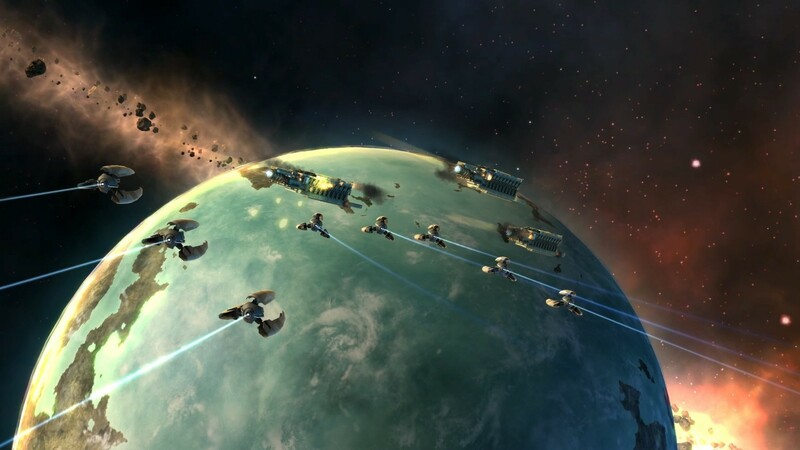 Battles will be even more intense with the addition of fighters and bombers, battle formations, a new targeting system, a redesigned weapon system and enhanced invasion mechanics. 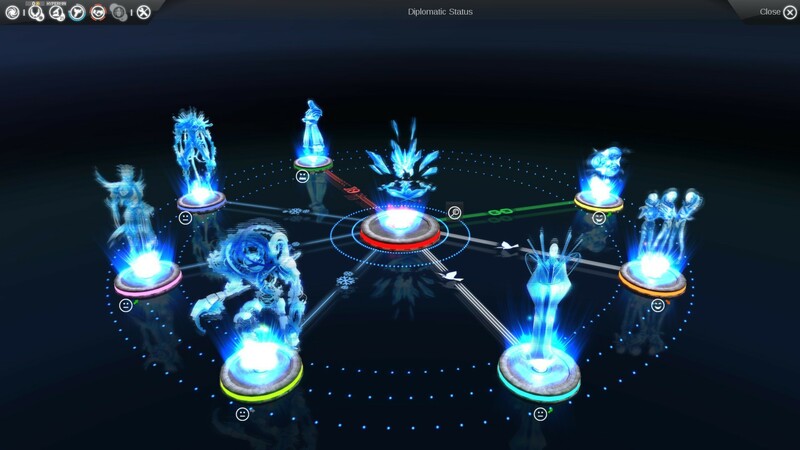 The AI opponents will be significantly more unpredictable with the implementation of the new ‘Adaptive Multi-Agent System’. 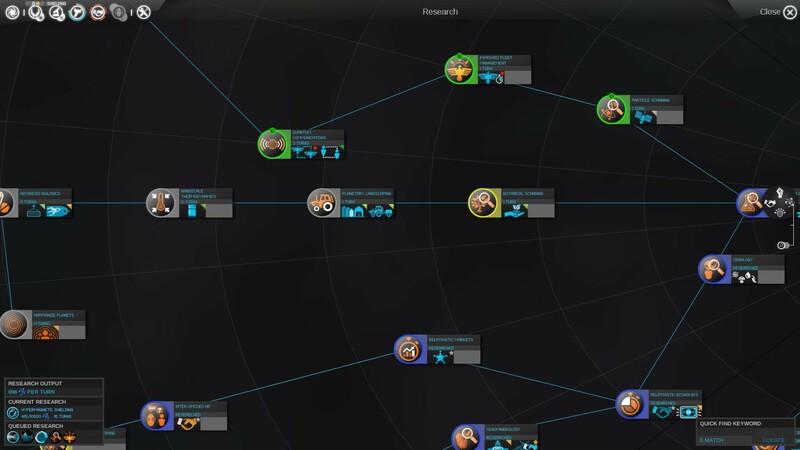 Prepare your empire for epic space battles! classic and harmony share the same revision. would be nice for 1.1.4 though since it addresses gameplay progression bugs and other minor fixes. 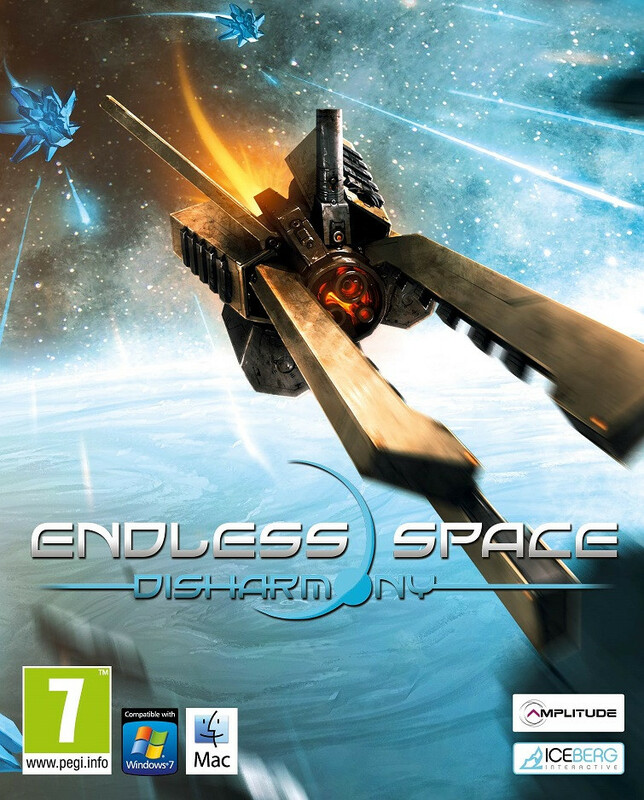 Could you release endless space classic 1.1.4 update (or 1.0.87/1.1.1) ?